Ginger, a natural rhizome used to flavor food. While, in addition to be a food condiment, ginger can be used to make tea which is a healthy drink that’s great for digestion. So, ginger tea was said to be a great addition to any diet. Want to know more about ginger tea, go through this article to get familiar with this healthy tea now. 1. Peel the raw ginger and slice it as thin as possible to maximize the surface area which can help to dense flavor. 2. Put the ginger and water into a pan and boil them together. Usually, 4-6 slices raw ginger for 2 cups of water. You can add more ginger or lengthen the boiling time to 20 minutes or more to get a stronger tea. 3. Remove the ginger slices and pour the tea to your cup. 4. Add a bit of lime juice and honey to the ginger tea and enjoy it. 1. Ease inflammation. 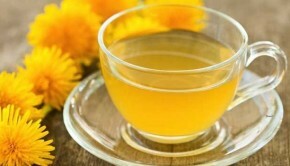 Many injuries may result in inflammation and ginger tea is a good fighter for inflammation. 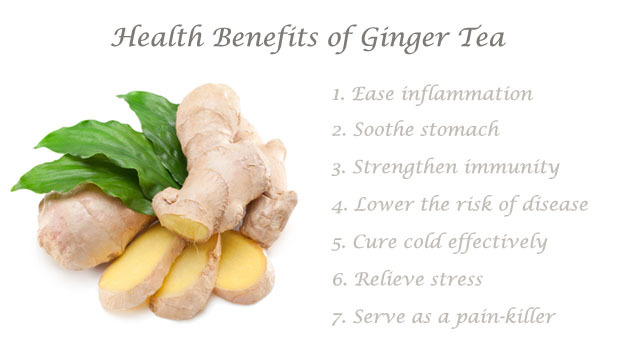 Drink ginger tea regularly or have a warm ginger tea soak. 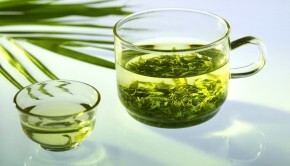 You can get instant relief of the swelling and inflammation. 2. Soothe stomach. 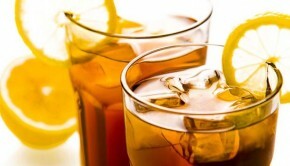 As a great addition to diet, ginger tea can assist digestion and improve food absorption. Moreover, ginger tea can make your appetite better and release gastric acids which can help you digest better. 3. Strengthen immunity. Ginger contains a wide range of antioxidants which can improve the immune system and increase the immunity of a person. 4. Lower the risk of disease. 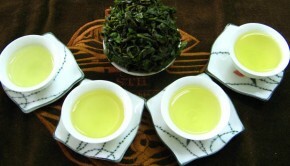 The antioxidants the ginger tea contained can protect people against infection. Regular consumption of ginger tea can help lower the risk of stroke, diabetes, restore Cholesterol Level and prevent cancer. 5. Deal with nausea or vomiting caused by sickness. Both motion sickness and morning sickness can be treated by ginger tea. 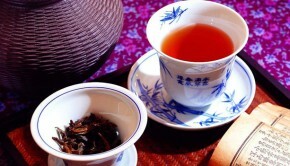 A cup of ginger tea before taking a long journey can prevent nausea and vomiting effectively. What’s more, it can help relieve the headache. 6. Cure cold effectively. Ginger tea can help clear respiratory system, so, it works great for common cold, especially when the cold combined with respiratory problems like cough and running nose. 7. Serve as a pain-killer. Ginger can help block prostaglandins and then reduce the migraine pain. It’s more effective if used at the onset of migraines. Also, the anti-inflammatory properties make ginger tea possibly to be the pain-killer for different pain, including joint pain, muscle pain and etc. 8. Relieve stress. 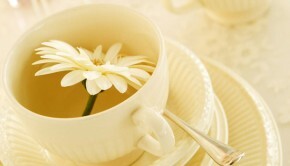 Enjoy a cup of ginger tea and relax yourself completely. The flavor can dramatically dispel the negative thought. You may be more cheerful and have a good mood. 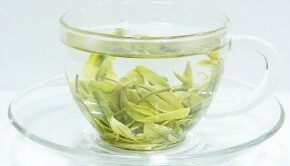 When you feel confused or stressful, you can choose head to the kitchen to make a cup of ginger tea. You may feel better. 9. Maintain normal blood circulation. The active element of ginger can help smooth the blood flow and prevent fever and chills. 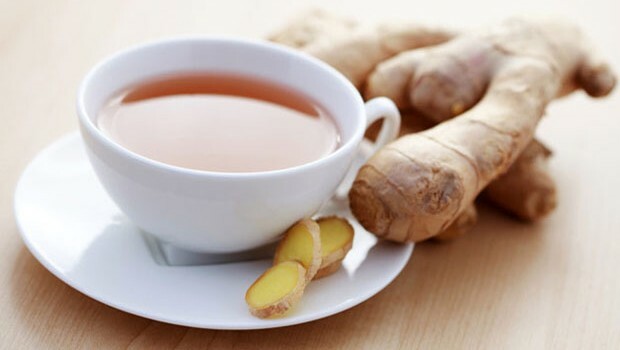 Never drink ginger tea overly; moderate amount may be best for health for there are also side-effects of ginger tea like sleeplessness, gastrointestinal upset, and anesthesia. Keep one point in mind: anything consumed over may result in adverse effect and ginger tea is no exception.